adidas and NEIGHBORHOD have linked up to drop this branded NBHD sneak which combines vintage inspiration on the upper. 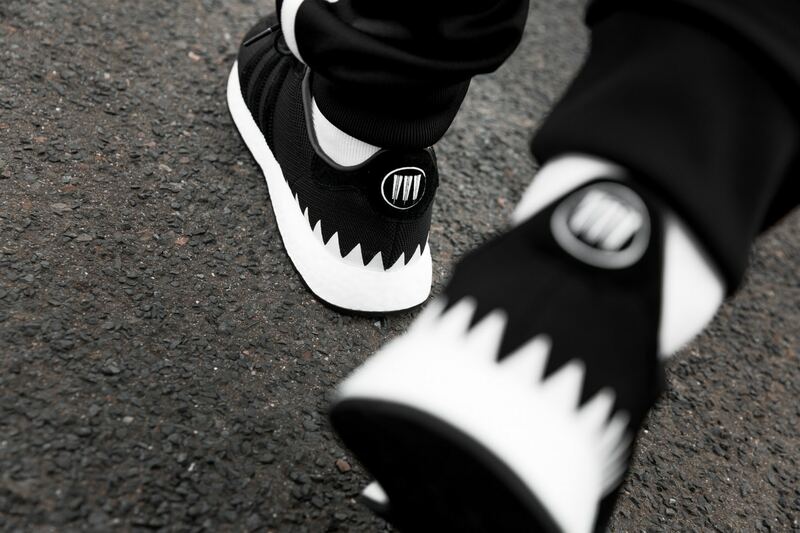 The diamond patterned design sits on a BOOST midsole drawing on NEIGHBORHOOD founder Shinsuke Takizawa’s classic black and white aesthetic. What do you think about these? Dope or Trash?